Mortlach distillery is a distiller of Scotch whisky in Dufftown, Moray, Scotland. Founded in 1823, the distillery is currently owned by Diageo. The whisky is a key component in several Johnnie Walker bottlings, while Diageo also markets four Mortlach single malts. 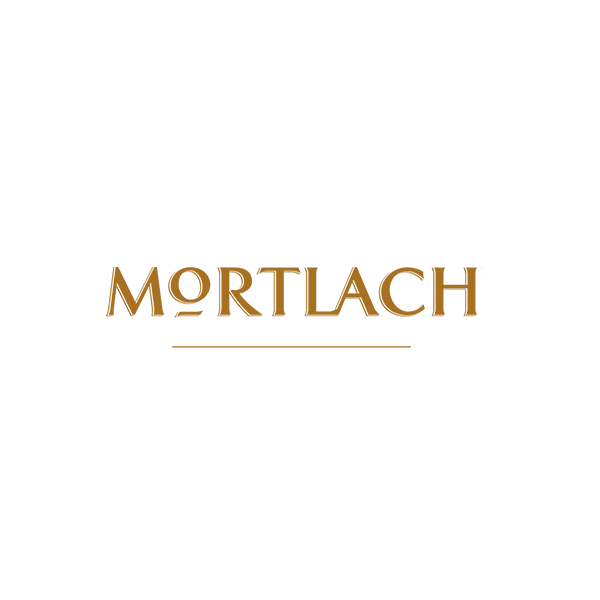 Established in 1823 by James Findlater in the wake of the Excise Act, on the site of an older illicit distillery, Mortlach was the first legal distillery in Dufftown. It was the only distillery in Dufftown until Glenfiddich was founded in 1887. Glenfiddich founder William Grant, worked at Mortlach distillery for 20 years previous to this. Back then the output was about 50 gallons per week and it was generally sold direct off the still in 9 or 10 gallon casks to the very few well-to-do local gentry who could afford it. The price was about 9-per gallon duty paid. There were few roads of any consequence and delivery was usually by pack pony over the rough hill tracks. In its early years, between 1823 and 1853 the distillery passed from owner to owner, at one point even becoming a brewery. In 1853, engineer George Cowie, who had worked with Thomas Grainger and John Miller, joined John Gordon as owner of the distillery. In 1867 George Cowie became sole owner of the distillery. The Elgin Courant wrote in 1868 that "There is not perhaps a distillery in Scotland that has so many private customers as Mortlach from whisky spirits are sent not only over the three kingdom's to families, but to America, India, China and Australia, in all of whisky Mr Cowie has customers who prefer his distillation to all others". Born in 1861, Alexander Mitchell Cowie graduated in medicine from the University of Aberdeen before moving to Vienna and then Hong Kong. In 1896 when he found out his father was falling ill, Alexander returned to Dufftown and took control of the distillery. Working with the distillery architect Charles C Doig, Mortlach was expanded in 1897, the 2.81 distillation process was put into place and the railway siding known as the 'Strathspey line' linked it directly to Dufftown. The distillery also received electrical lighting in 1898 - one of the first in the area. Alexander became chairman of the North of Scotland Malt Distiller’s Association. In 1923 John Walker and Sons bought the distillery and much of its whisky was used in their blends. In 2014, owner Diageo launched four luxury single malts under the Mortlach name.